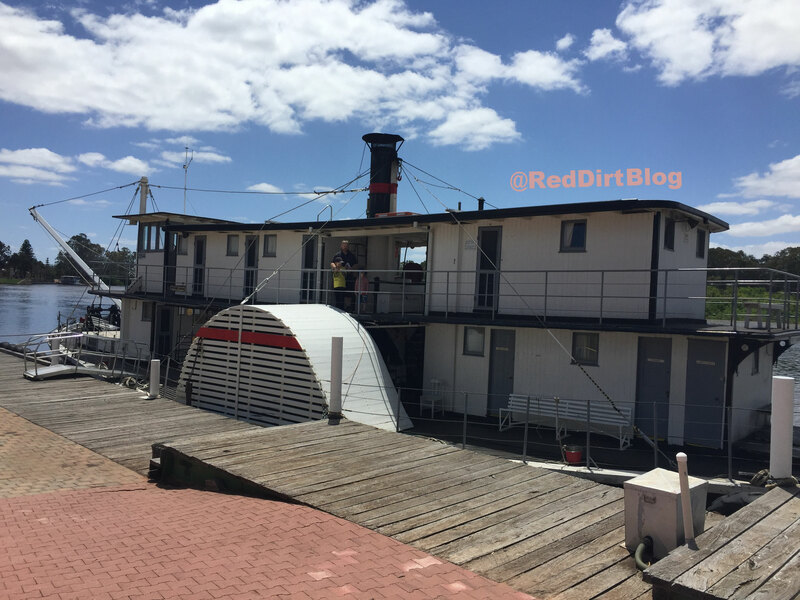 This gorgeous Paddle Steamer is the "P.S Industry". 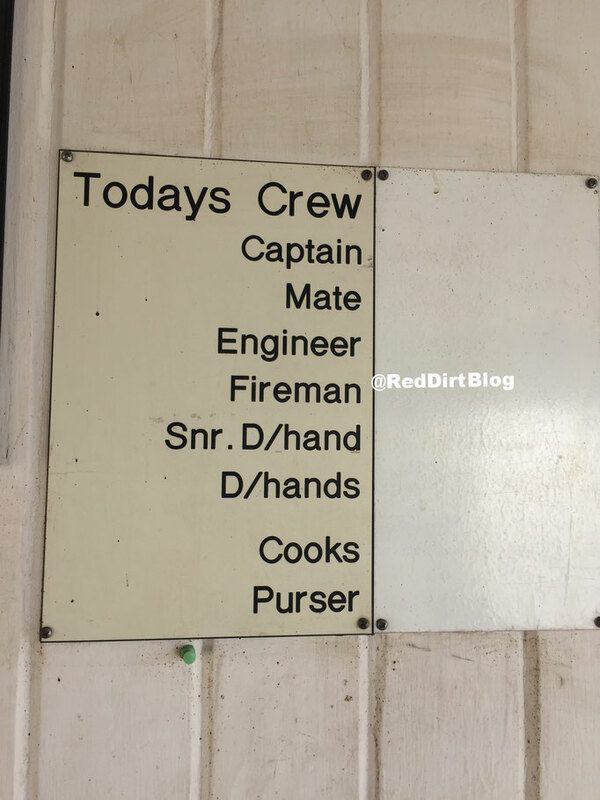 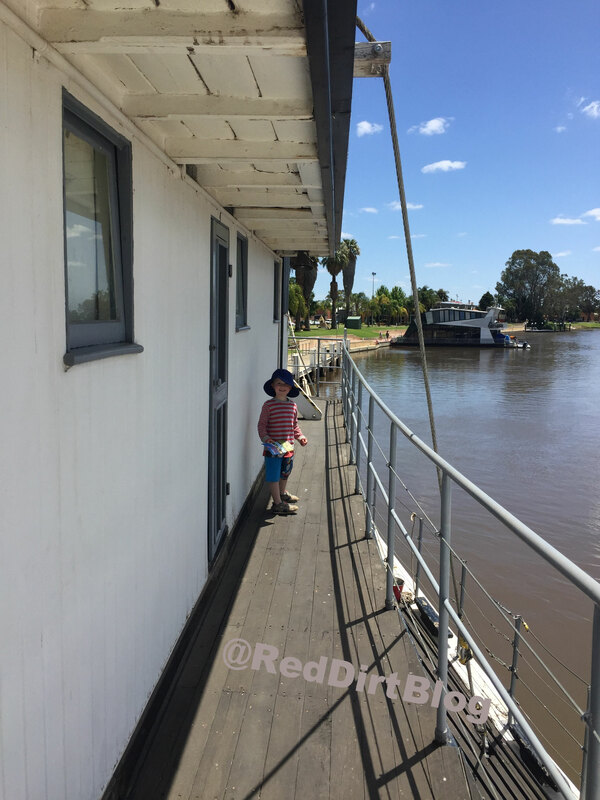 Firstly, all paddle steamer names start with "P.S". This cute steam engine that floats rests most of the time on the Murray River at Renmark. Its a little bit famous for a couple of reasons and was a treat to explore. The Industry was commissioned in 1911 for use by the S.A Engineering and Warer Supply Department, and helped keep the rivers clear and in the construction of locks and weirs. 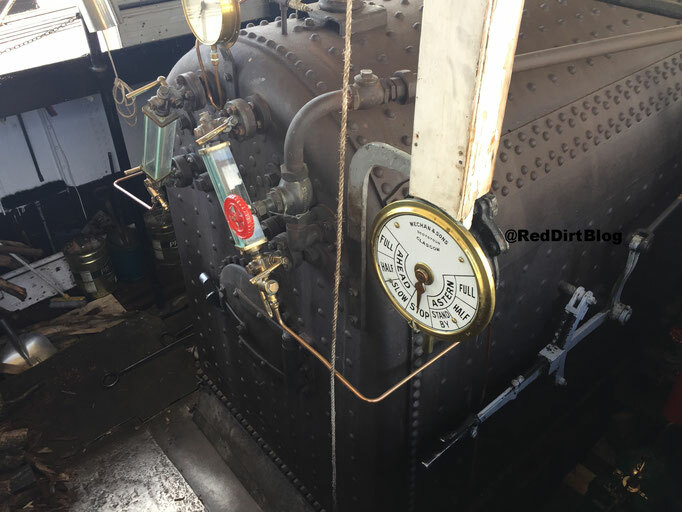 During the time of great floods (1956), it was on standby with "steam up" ready for any emergencies. 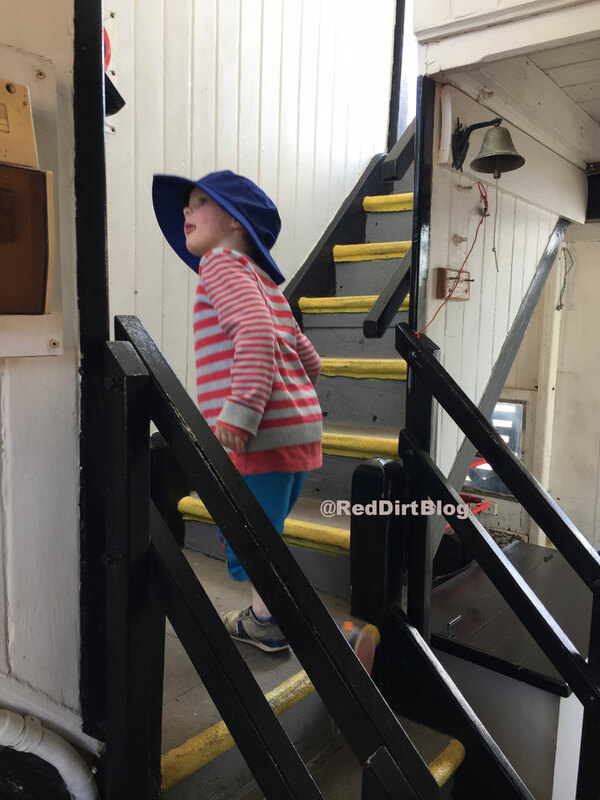 In 1968 it was decommissioned and "retired" to a local historical museum, where it remained a tourist attraction, and in 1990 there was a move to restore it and return it to the river. 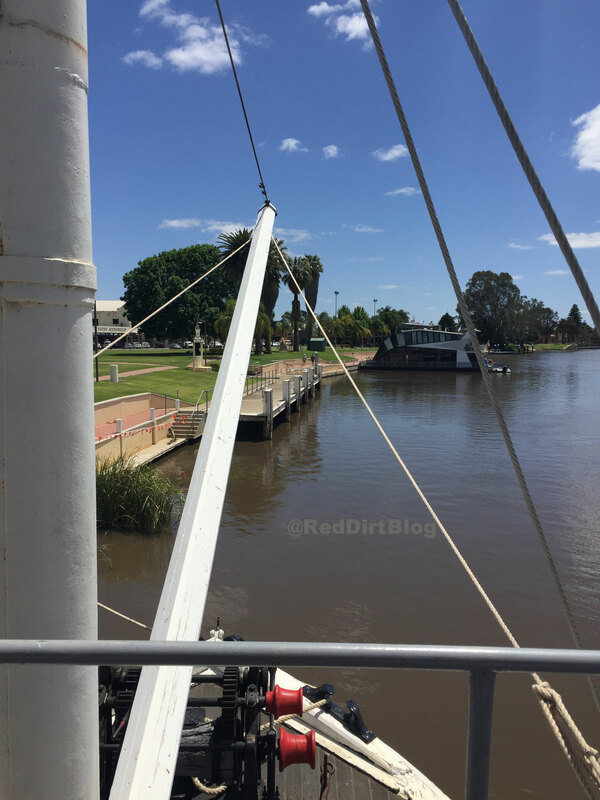 The Industry then went on to star in an Australian television series called "River Kings" as the "Lady Mabel". 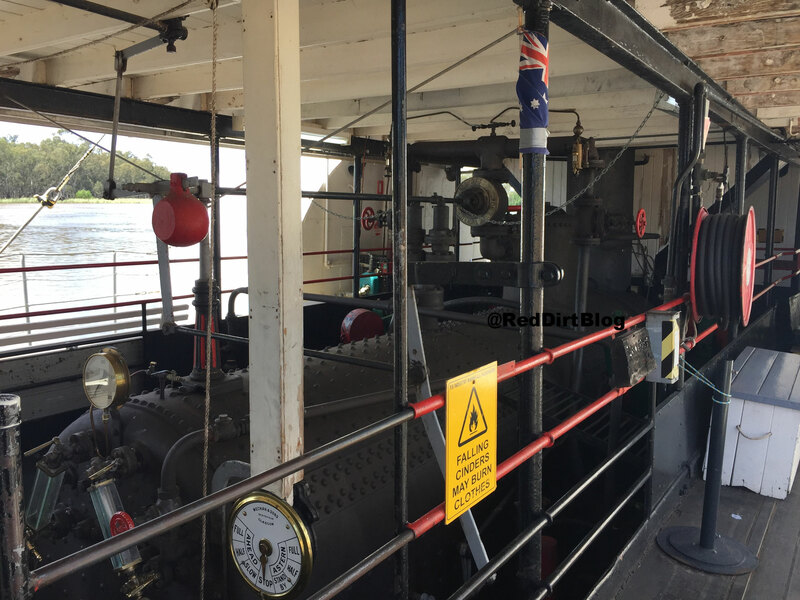 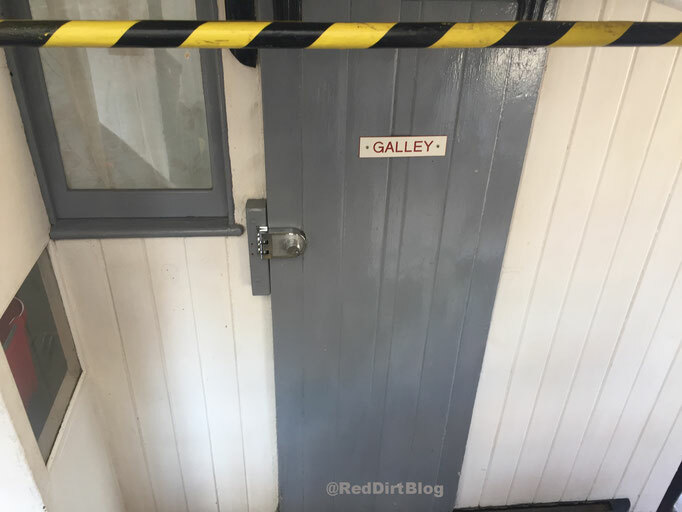 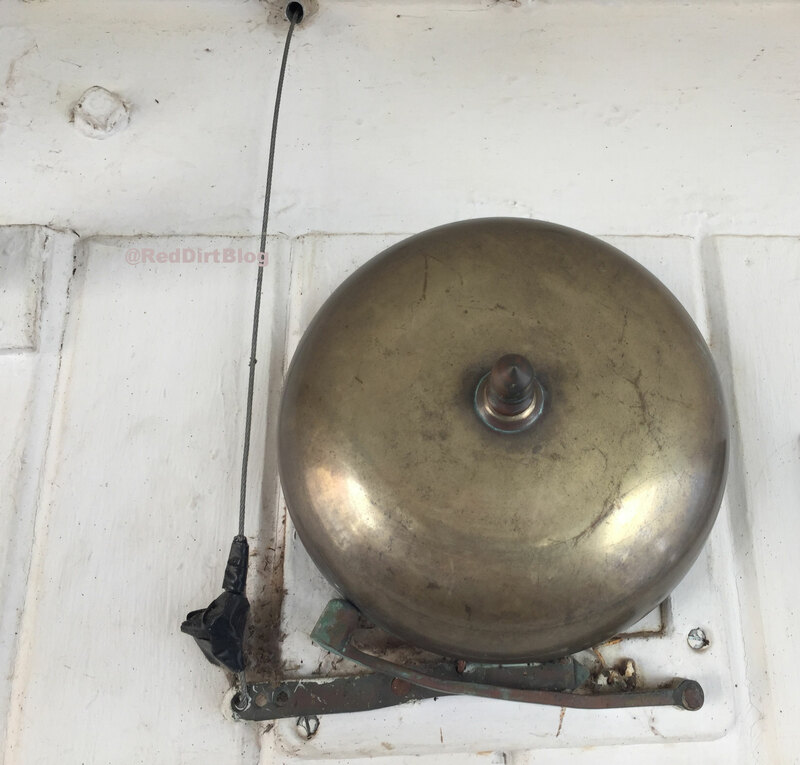 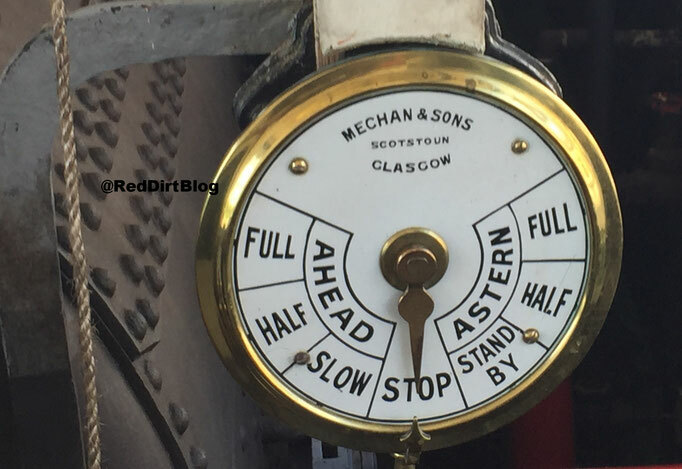 It also has the oldest working boiler (1934) that is located inside a paddle steamer. 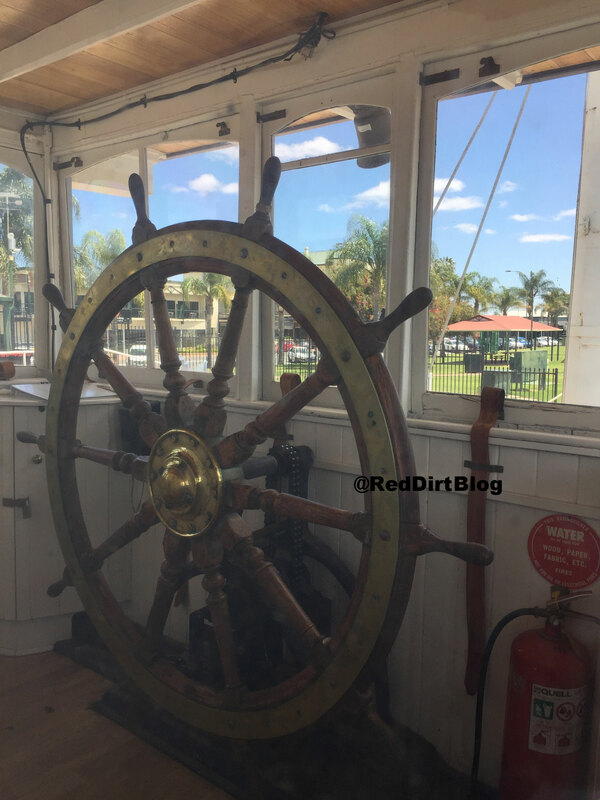 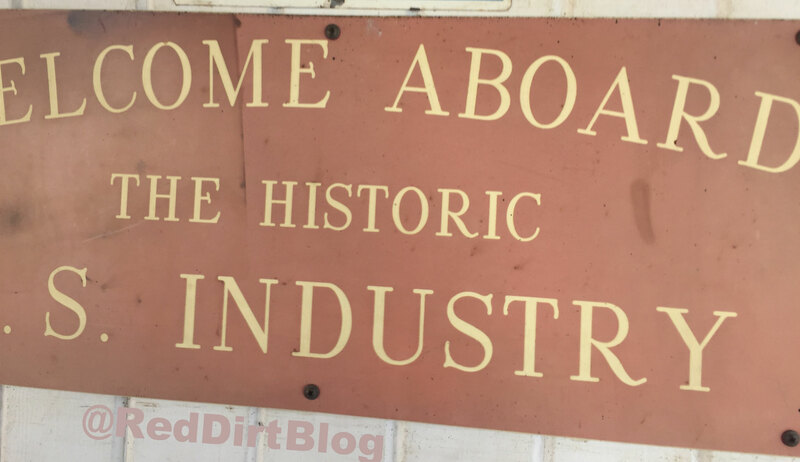 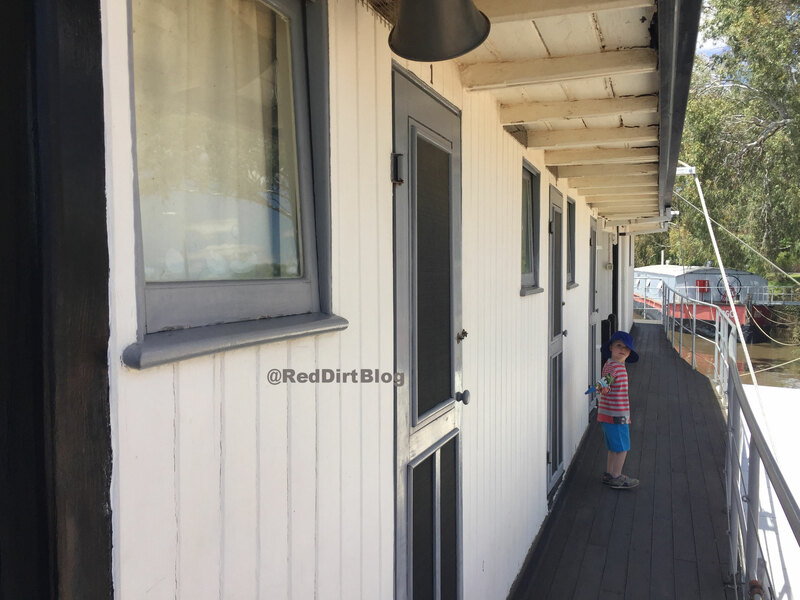 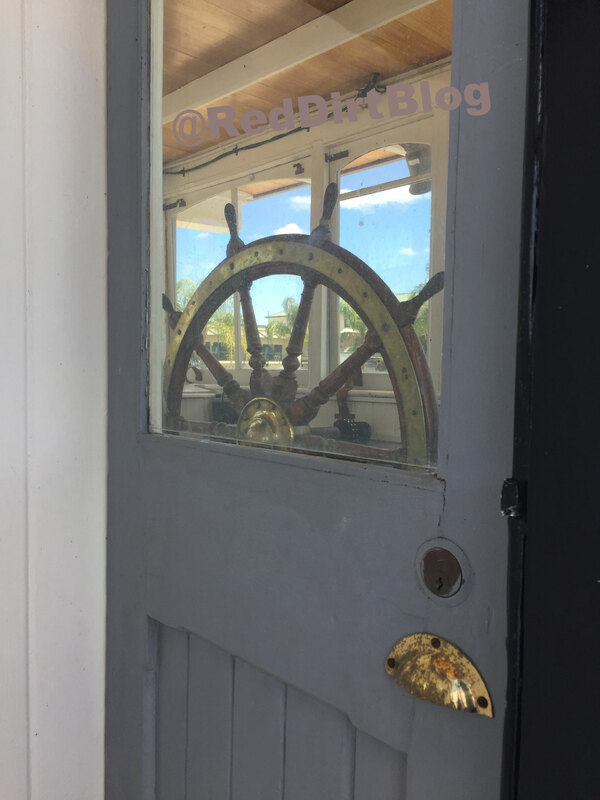 There is an impressive museum inside the tourism office where the Industry is located, and it details paddle steamers, the great flood, and historical buildings in and around Renmark. 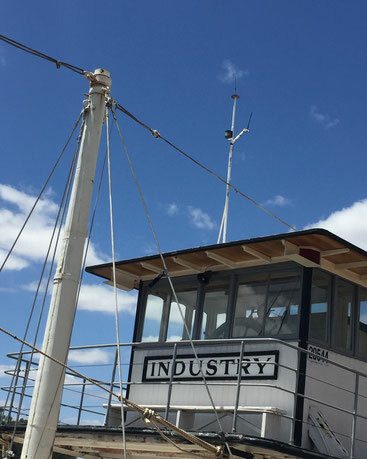 You can take a ride on the P.S Industry on certain days of the month / or week, depending on the season. 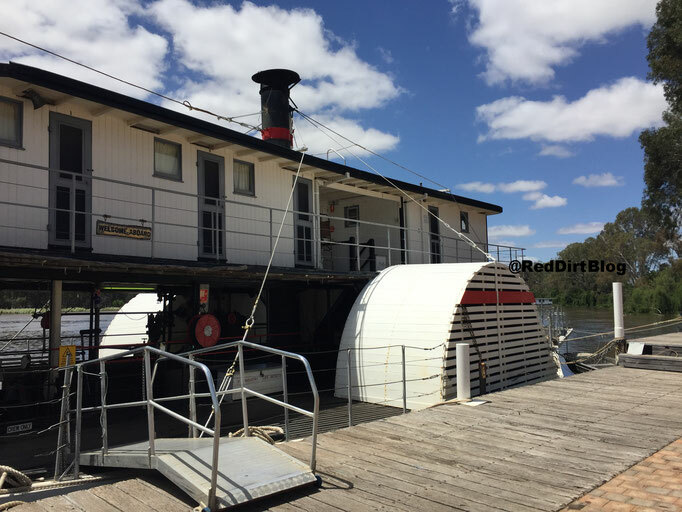 These rides are run by a dedicated volunteer group, ensuring the Paddle Steamer brings to joy to many, for years to come.